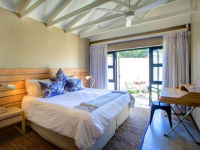 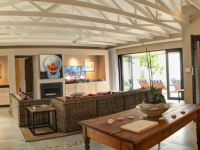 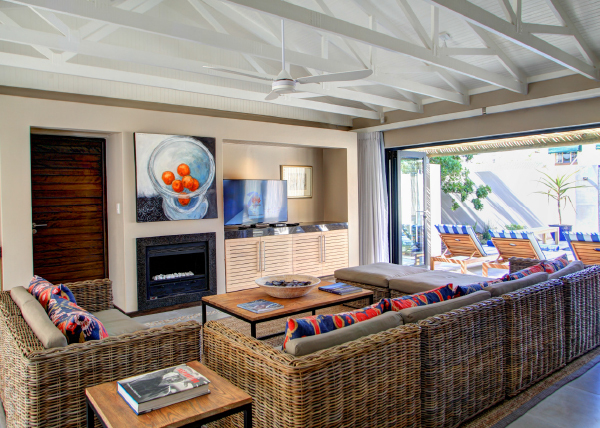 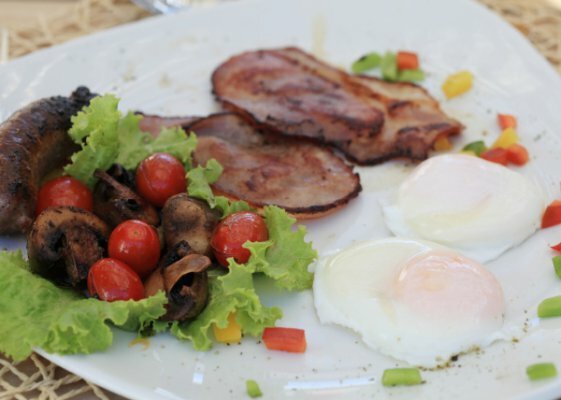 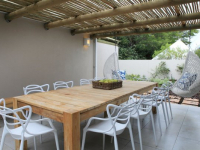 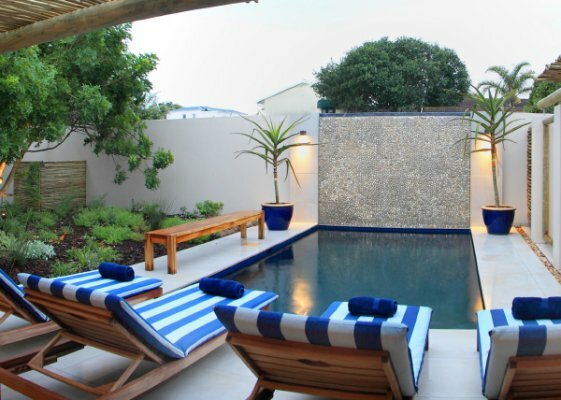 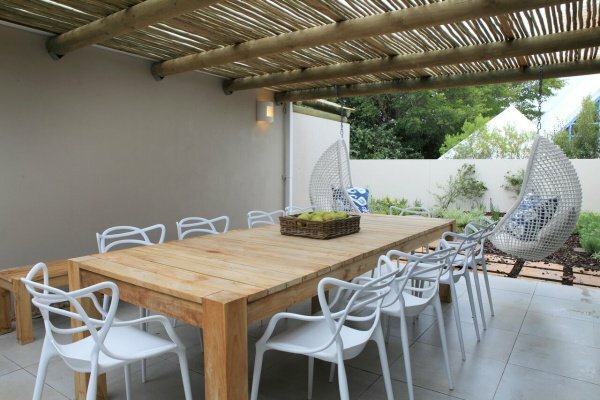 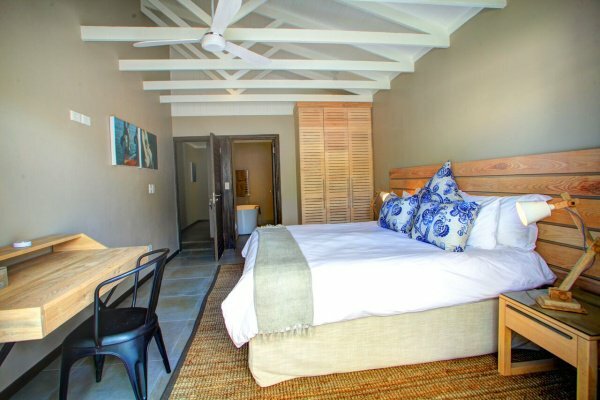 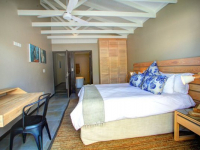 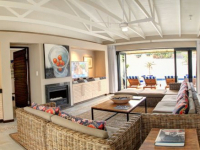 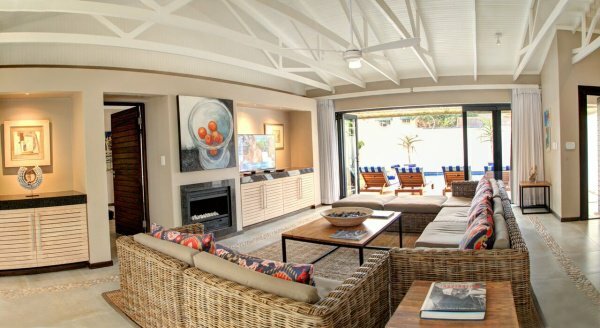 Scallop Guest Lodge is a stylish holiday retreat situated in Plettenberg Bay – a 10-minute walk away from Robberg Beach. 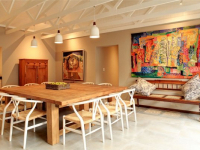 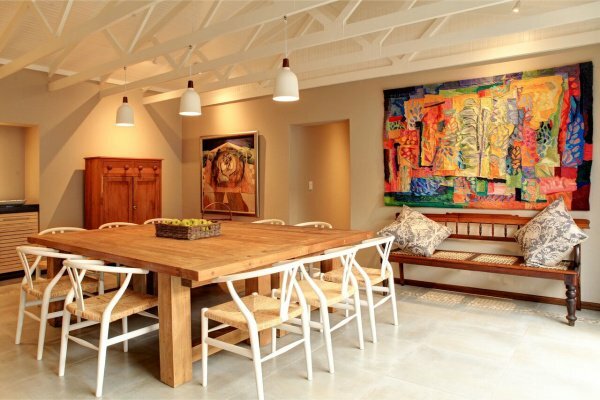 Interiors are fresh and inviting, making good use of light and natural wood, and displaying vibrant modern art. 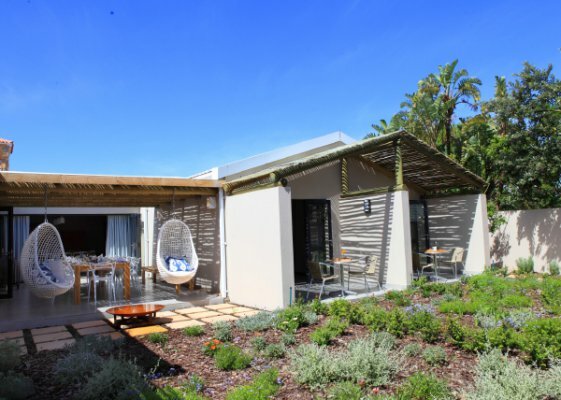 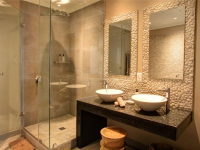 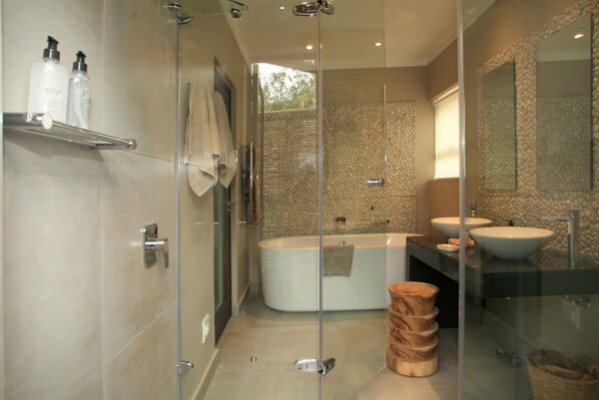 Five en-suite rooms have private gardens and three have outdoor showers in addition to full bathrooms. 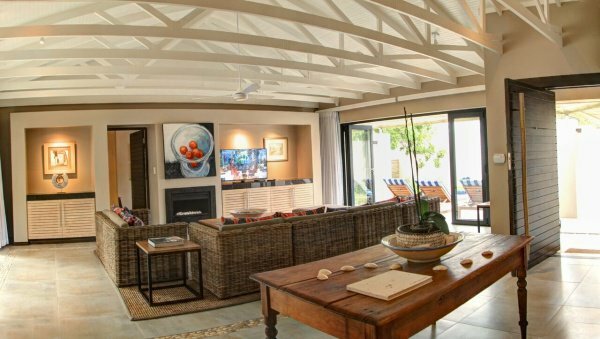 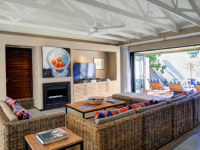 The open-plan central living area extends out onto a slat-covered verandah with rim-flow pool. 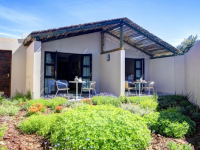 The lodge is available on either a per-room or sole-use basis. 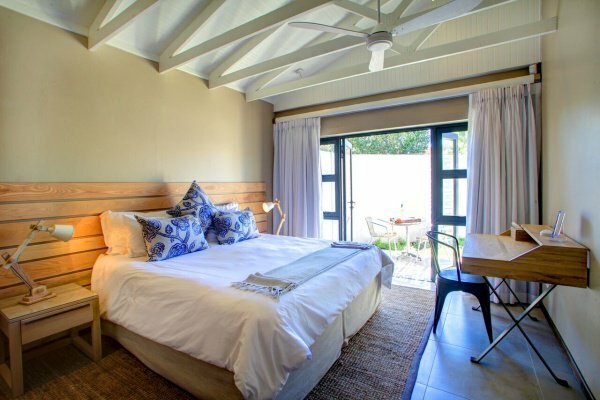 There's currently no specials at Scallop Guest Lodge. 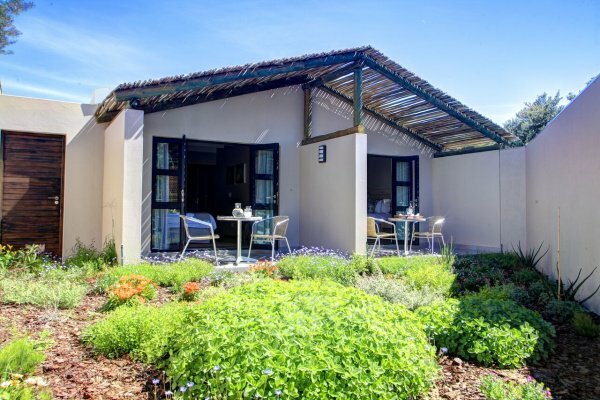 Scallop Guest Lodge does not have conference facilities.